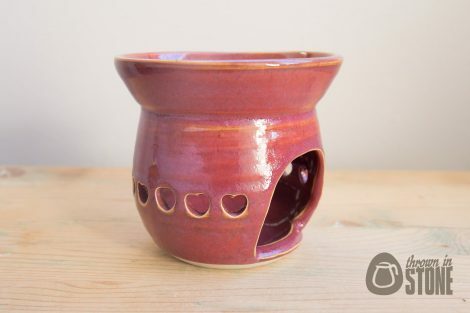 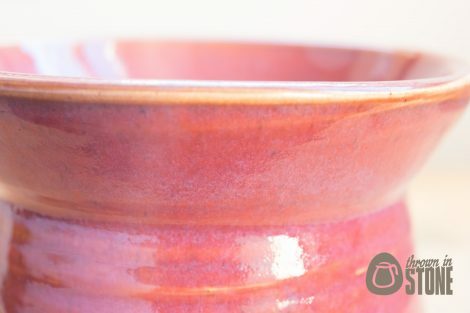 This essential oil burner was hand thrown on my potters wheel using strong white stoneware clay. 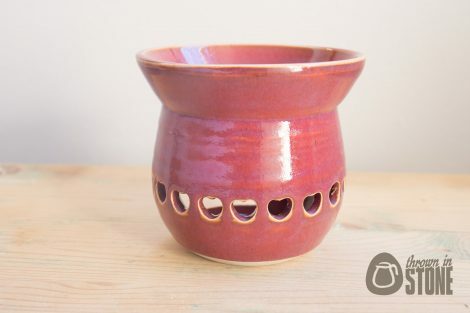 Whilst the clay was still damp the top reservoir was attached and heart shaped holes made for the pretty light from the candle to show though. 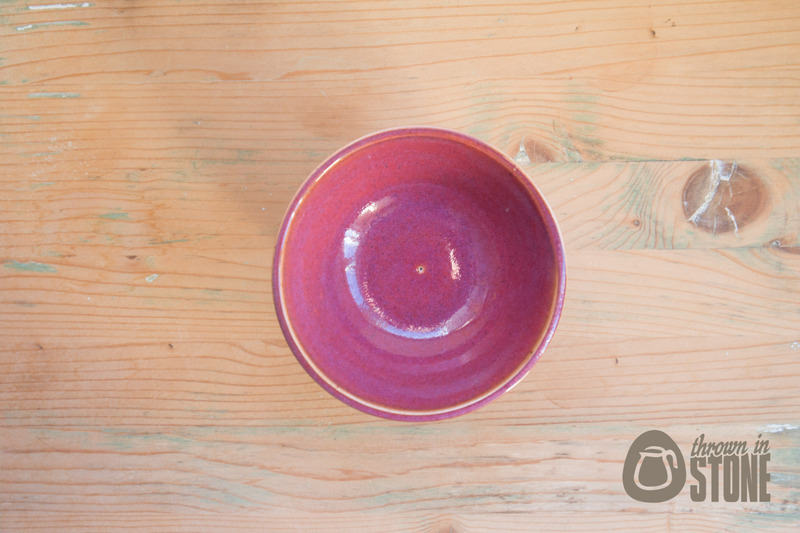 I finished this burner off in this gorgeous deep red speckled glaze. 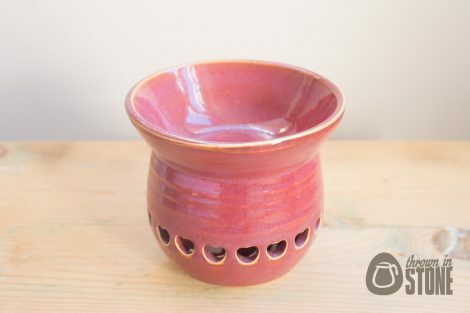 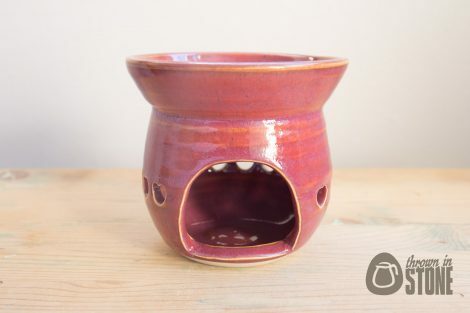 Just add a little water in the top reservoir add a few drops of your favourite essential oils, light a tea-light candle underneath, sit back and relax whilst this oil burner slowly releases the aroma to fill the room.